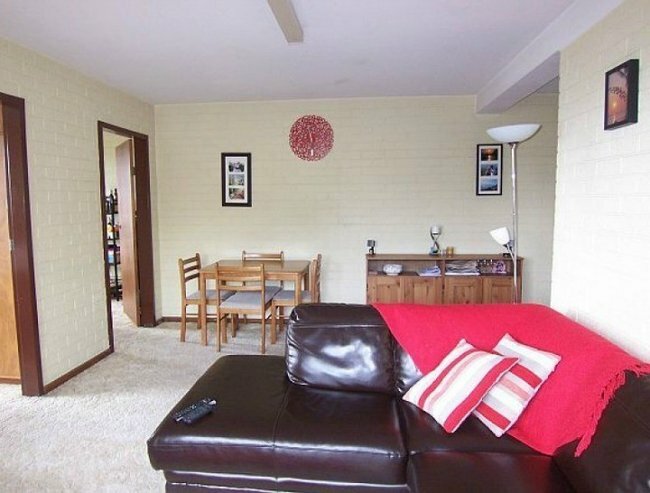 What does $350 rent in Australia get you? 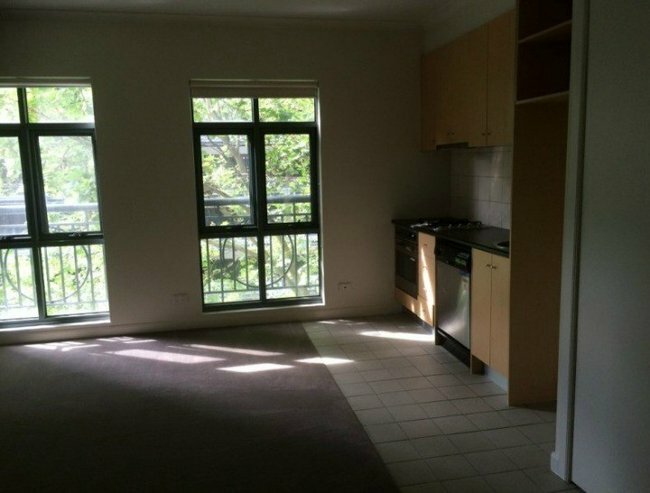 What does $350 a week get you in each Australian capital city? It’s been revealed today average income earners in Sydney are being cut out of the rental market, with rising prices leaving many unable to afford rent in the Harbourside city. 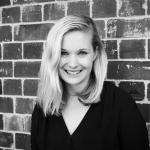 Data collected in Australia’s first Rental Affordability Index shows some low income families are spending up to 65% of their weekly household income on the roof over their head. Whilst no one was surprised Sydney is the country’s most unaffordable city for rental accommodation – after all, this is the city where an outdoor carpark recently sold for $120, 000 – we thought it was worth investigating just what $350 a week in rent will get you throughout the country. 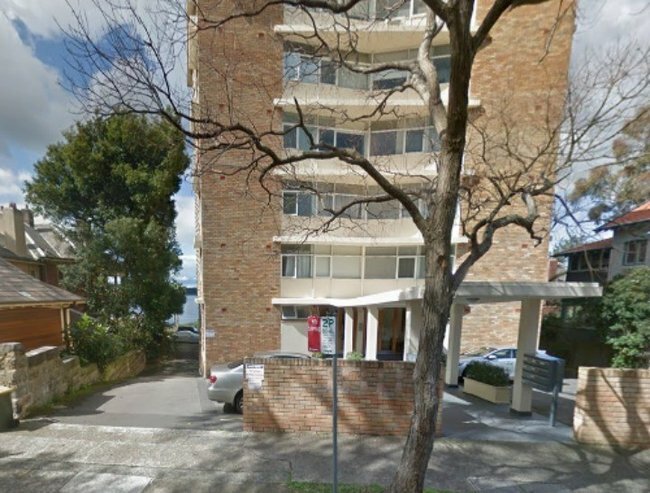 Yes, a single outdoor carpark in this Sydney apartment complex recently sold for over $100, 000. Image via Google Maps. Well, this is a win for the Melbourne vs Sydney debate as it turns out Melbourne rent is significantly cheaper than in Sydney. For $345 a week (that’s right, we found a place FIVE DOLLARS under budget) you can find yourself a one bedroom, one bathroom apartment in the heart of the city. 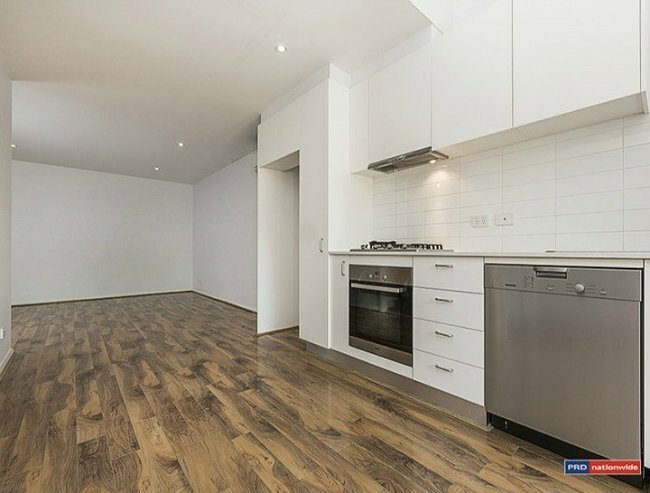 Sydney is a great city for those who like their kitchen to double as a bedside table, because for $350, you’re not going to do much better than a studio. And if you want to live in the city centre it will certainly cost you. 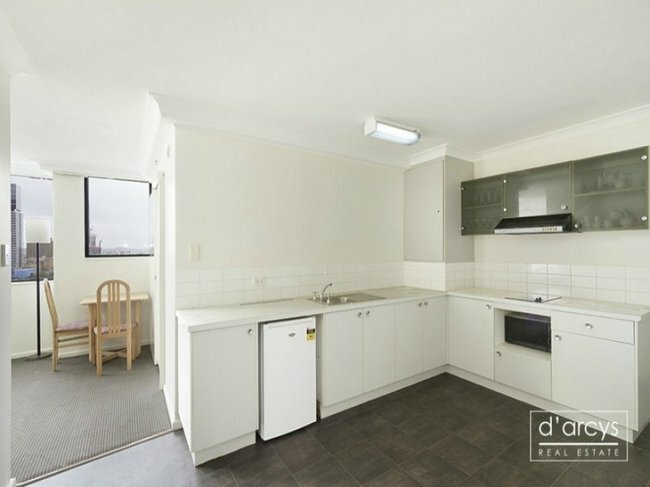 It’s largely undisputed that Sydney is home to the country’s most outrageously expensive rental properties, and this Darlinghurst studio is currently on the market for $350 a week, and comes with a bed AND crockery. In October Domain reported that rental prices in Perth were actually dropping, with the median price falling 2.3% to $420 per week. Now look, we know that Perth is incredibly far away. Hell, it’s even been reported that Western Australians want to secede from the rest of the country. But they have glorious weather, cheap flights to Bali on offer and some truly beautiful beaches. Plus, when you can get a two bedroom apartment for $350 a week, perhaps it’s worth living in Perth. Ah, the Sunshine State. Queensland has given us a lot of things we hold dear as a country. National treasure Karl Stefanovic grew up there. They have the Whitsundays and Noosa. Currently the median rental price in Brisbane is $520 a week. And whilst there are more affordable housing options outside of the city, to live within the city centre for $350 a week you’ll have to settle for a one bedroom, one bathroom apartment. The City of Churches often gets unnecessarily ragged on by the other states. But we have great wine, and we weren’t settled by convicts, so things could definitely be worse. And down South, where the median house price in metropolitan Adelaide is still below $500, 000, the home ownership dream hasn’t yet died like it has in the Eastern states. Right in the city centre you can score yourself a ground floor apartment with two bedrooms, one bathroom and a car space. Turns out it pays to be separate from the mainland, with Tasmanians able to score themselves a two bedroom apartment in central Hobart for $300 a week. This apartment, which is walking distance to the CBD and boasts views of the city is so affordable that its tenants will probably be able to eat that week. Ah, Darwin. Home of crocodiles, sweat and showers that are the size of Sydneysiders living room. Look at that. 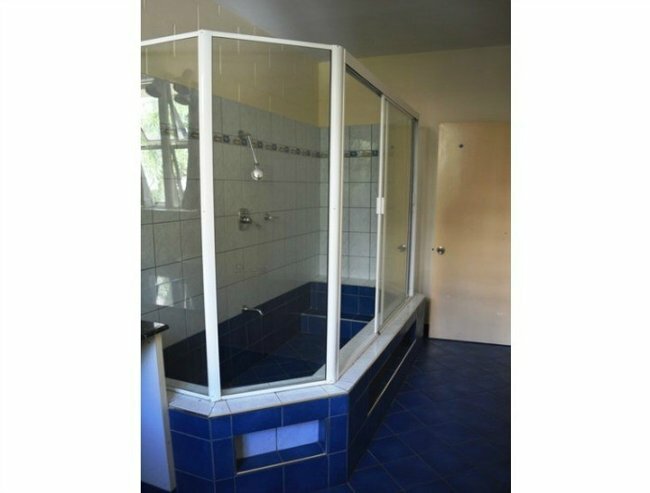 A family of four could comfortably live in that shower. 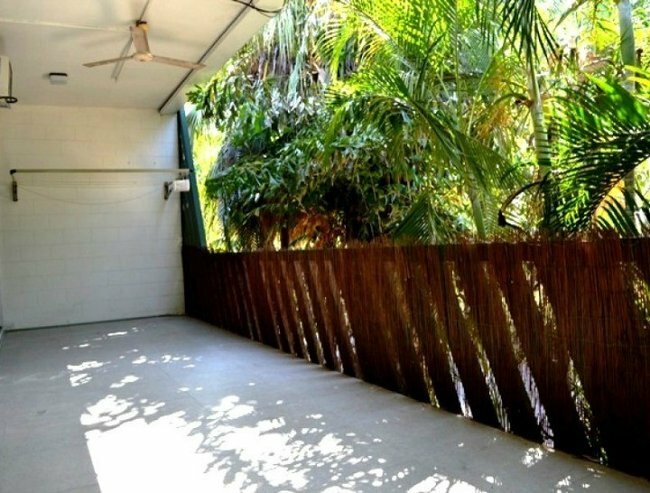 It’s not surprising, considering that earlier this year the ABC reported that the number of vacant properties in Darwin were rising, leading to a renters’ market. 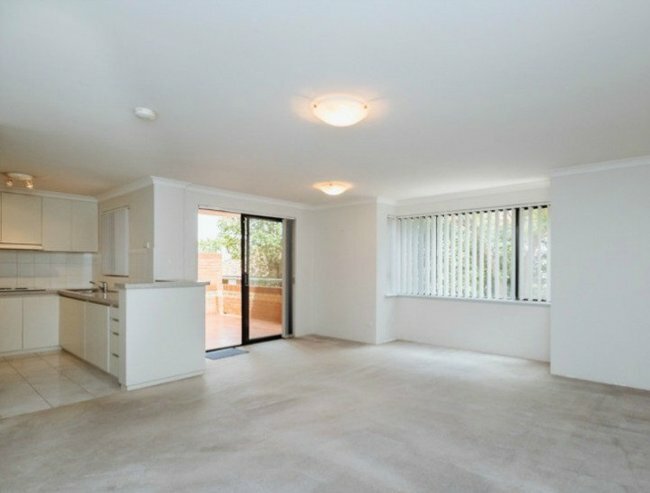 In Darwin you can score a 2 bedroom, 1 bedroom apartment with 1 car space for $350 a week. And yes, there is air conditioning throughout the property. If you want to call Australia’s most popular man Prime Minister Malcolm Turnbull your neighbour or are simply a fan of roundabouts then you’ll be able to find yourself an apartment in Canberra. 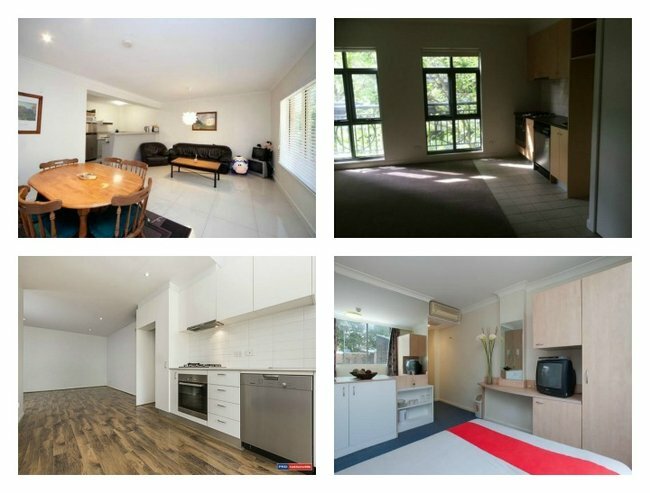 In Braddon, just a short drive from the city’s centre and a stone’s throw from ANU, you can find a 1 bedroom apartment for $340 a week. 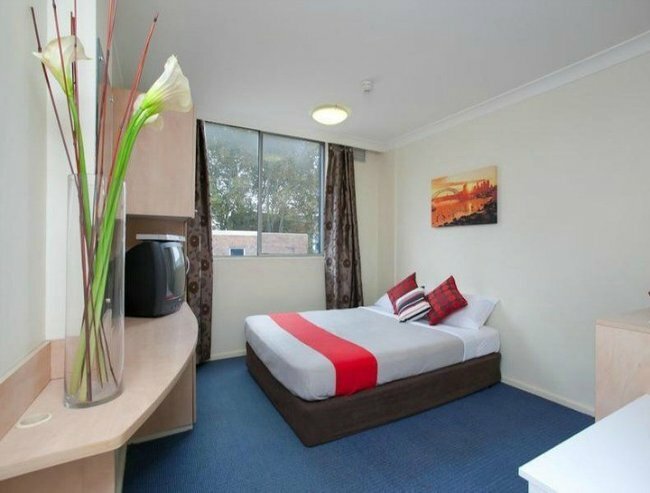 It might not be the cheapest city on offer but the rent in Canberra is considerably cheaper than where the Prime Minister chooses to spend the rest of his time. 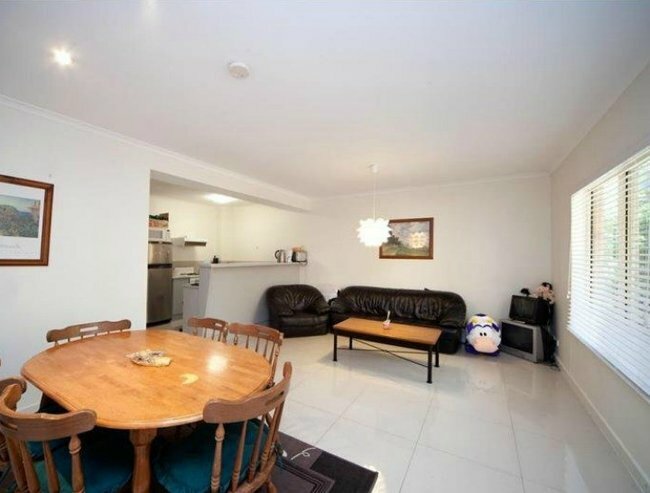 A week’s rent in Point Piper will set you back $2,875. also known as Out Of Your Price Range.